Motorcycle road racing is the most dangerous of all motor sports. A sport in which men compete at speeds of up to 200 miles per hour on closed country roads. Roads that on any other day service cars, buses, tractors. Roads that are lined with trees, telegraph posts and stone walls. Unforgiving obstacles when struck by the human body. It is a sport that has claimed many lives over the years — and continues to do so to this day. 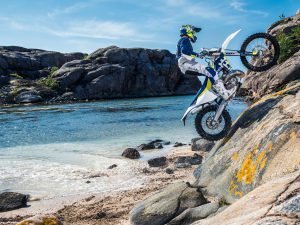 Ireland and the Isle of Man are two of the few places in the world where the sport still survives. 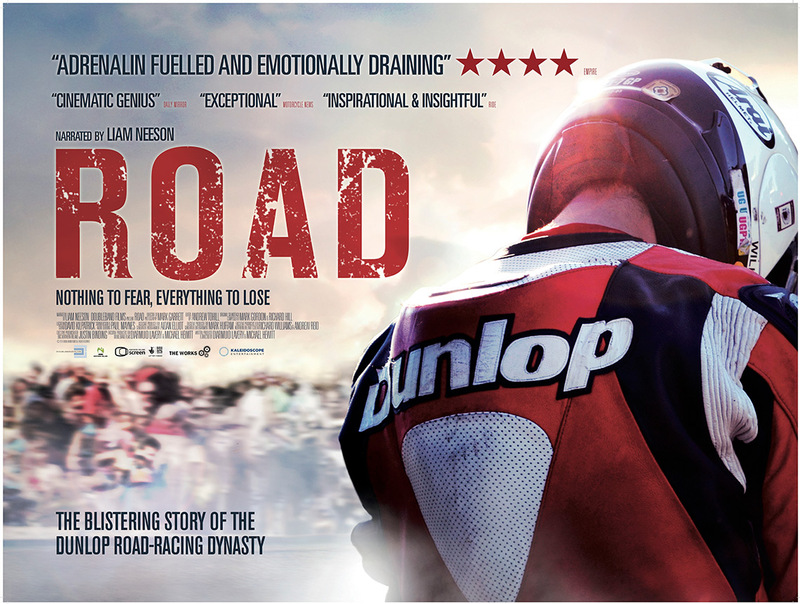 Narrated by Liam Neeson, ROAD is the heartbreaking and adrenaline-fuelled tale of a family who have dominated road racing for over thirty years.Robert and Joey Dunlop. Quiet men from a rural village in Northern Ireland – but racers who risked everything to win. And Robert’s sons, William and Michael. Two of the world’s leading road racers today. Young men determined to continue a family tradition. Awesome!!!! 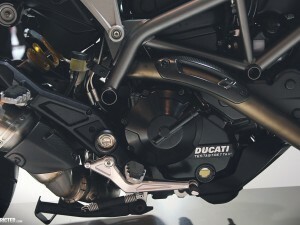 "The apex…. I will find you…. And I will hit you!"